Brand new, never used! 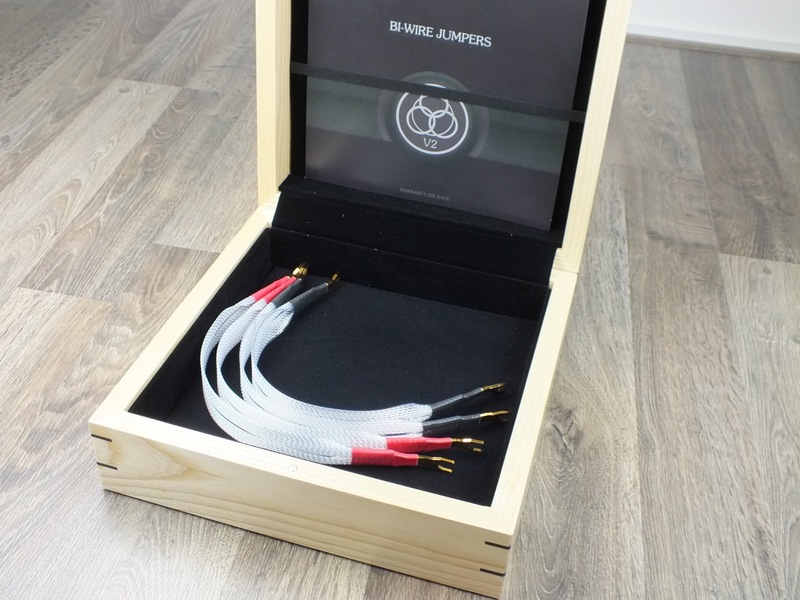 One set of four Nordost Valhalla 2 speaker cable jumpers. We took them out of the box for picture taking only. They have the original spade connectors. The original box and booklet are included. Retail price is 2.490 euro. Please check our other items Free shipping worldwide!